Lorde gives us an album update! …she’s decided to give us an album update! Lorde made a long post on Tumblr that said she’s back in the studio now and she’s starting to work on the follow-up to her debut album! Apparently she’s also been highly influenced by the 2010 song “Dancing On My Own” by the artist Robyn! I saw her open for Katy Perry & she was epic! When talking about the ‘perfect song’, Lorde said: “The other day I was in the studio with some new friends, and I asked them which one song they would send into space, to live on forever, if they had to. I thought about it for a while, thought about Talking Heads and Fleetwood Mac and Nina Simone, but the song that came out of my mouth was ‘Dancing on My Own’ by Robyn. This song, to me, is perfect. I like how she thinks! HAHA How refreshing! 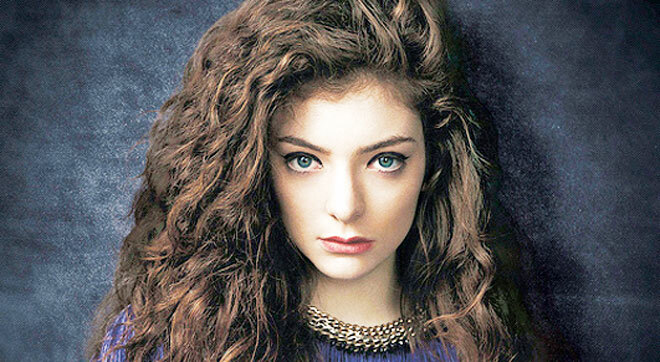 You know, Lorde is only 18 years old and she was only 16 when she had a #1 song! That song of course being “Royals” which I just listened to yesterday and jammed along to it! 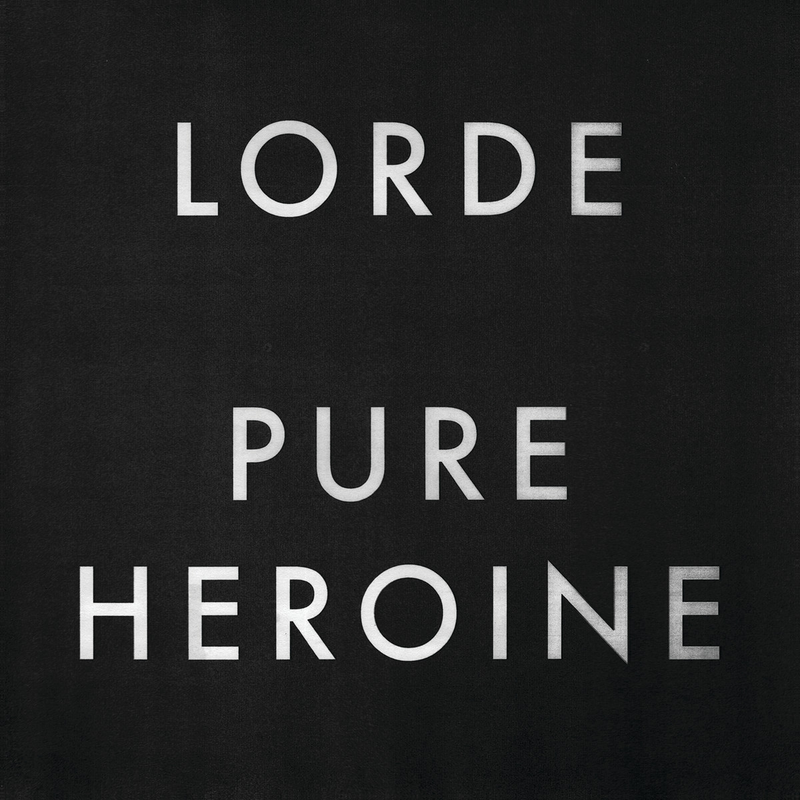 I personally think Lorde’s debut album was phenomenal and for your information I was just listening to it last night 🙂 Her songs were so intriguing and groovy if I may say! I should know!! 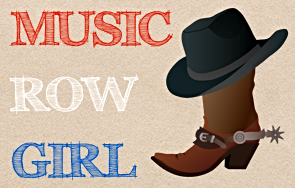 I was grooving to all her sweet beats when she played at the Grand Ole Opry last year! I was bobbing my head and moving my hips HAHA The music was wonderful! My personal favorites are “Tennis Court”, “Team”, “Glory and Gore”, “Bravado”, and “Biting Down”. 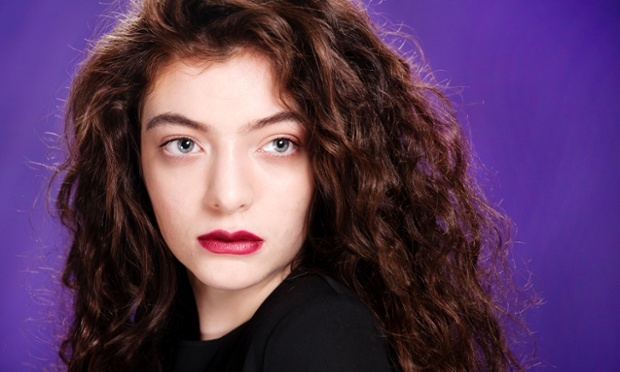 Congrats Lorde on getting back in the studio & best of luck in 2015! Lady Gaga defends Justin Bieber! Couple got engaged onstage at Ed Sheeran concert!